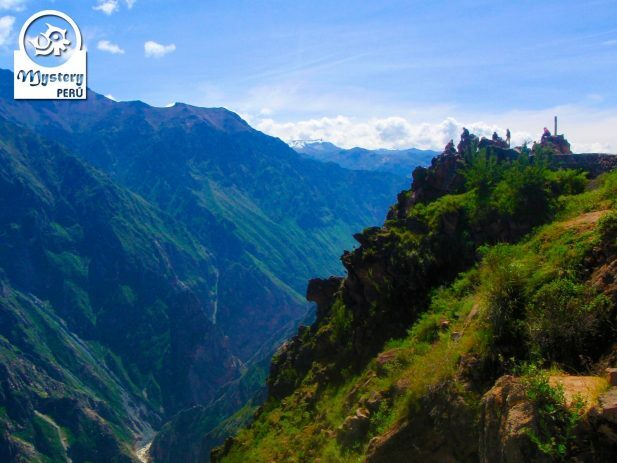 Our 3 Days Private Trip to the Colca Canyon from Puno takes you to live the magic of the Colca Canyon. 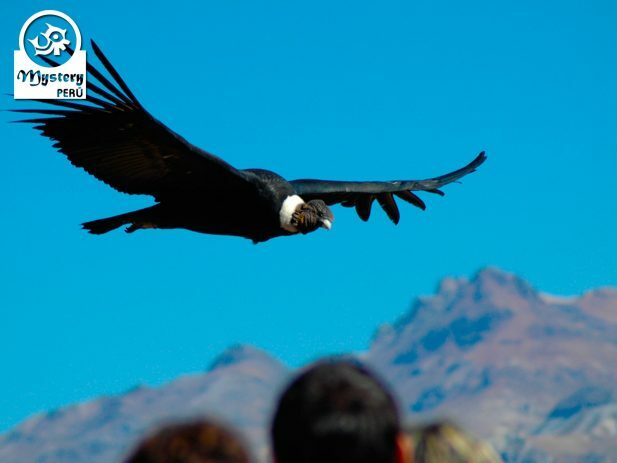 We visit the most popular attractions at the Colca Valley including the Mirador of the Condors. Day 1: Private transport to the Colca Canyon – Overnight in Chivay. 06:00 h. Our guide will pick you up from your hotel in Puno. Shortly afterward, we will drive towards the Colca Canyon on a private transport. The bus trip offers along the road beautiful Andean scenery. Following an ascending road, we will arrive at the zone of Viscachani. Here we will make a stop to stretch our legs and drink coca tea. Later on, we will continue ascending a dirt road till. We will get off the bus for some minutes to observe at a distance the volcanoes of Arequipa. Shortly after, we will drive downhill to the village of Chivay. In Chivay, we will have lunch at a local restaurant. After lunch, we will go to our hotel. Late, in the afternoon, you have free time to explore by yourself the little village of Chivay. 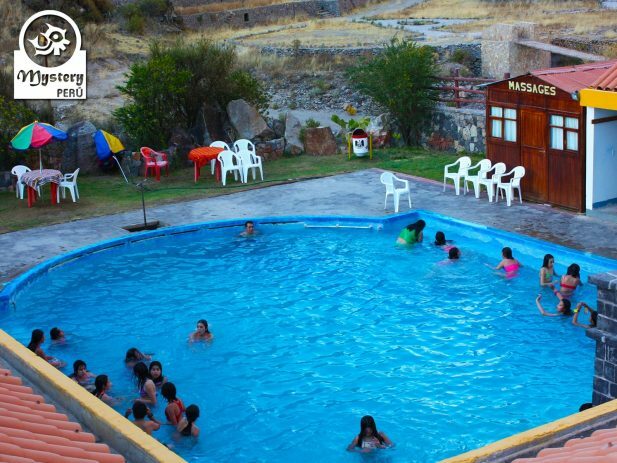 Before the sun sets, we will visit the thermal pools of Chivay, where we can relax a bit. Afterward, we will return to the hotel. By night we visit a local restaurant where we can taste a delicious Andean dinner. At the restaurant, we can also enjoy live Andean music and typical dancing. Overnight at the Lodge Pozo del Cielo ***. Day 2: Early visit to the Cruz del Condor – Overnight in Chivay. We leave the hotel early in the morning, soon after breakfast. 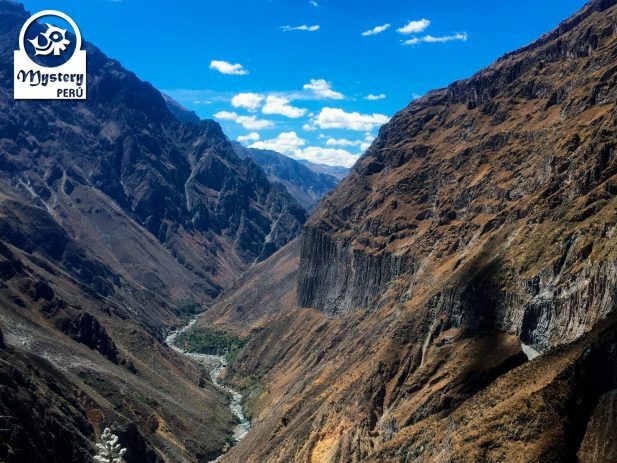 The road offers excellent views of the Colca River and the surrounding mountains. We will make some stops for photos along the way. After some time we will reach the zone known as Cruz del Condor. At around 12:00 hrs, we will stop at a restaurant for lunch. Day 3: Trip to the City of Arequipa. Soon after breakfast, we will leave towards the city of Arequipa in a private transport. On route, we will make a stop at the natural lookout point known as The Mirador of the Andes. From the mirador, we will be able to make out some volcanoes in the background. 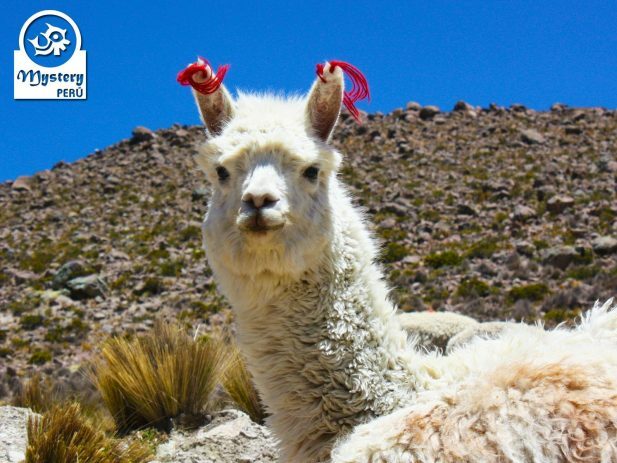 Moreover, at the site, visitors also can purchase fine souvenirs made of Alpaca wool. 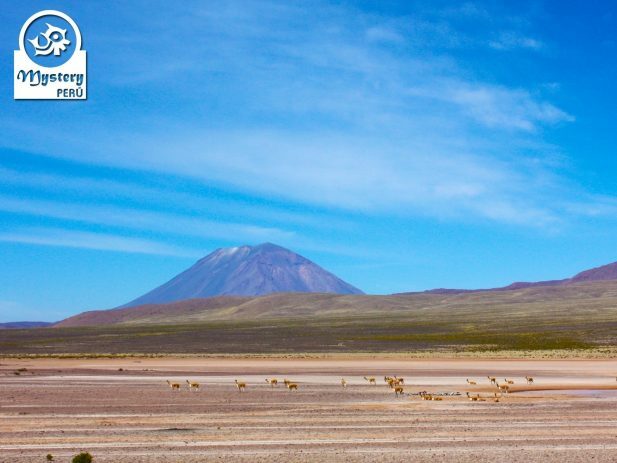 On the way, we also top at Pampas Cañahuas, a natural reserve where we may spot Vicuñas. 13:00 h. Upon arrival in Arequipa, our driver will drop you off at your hotel. 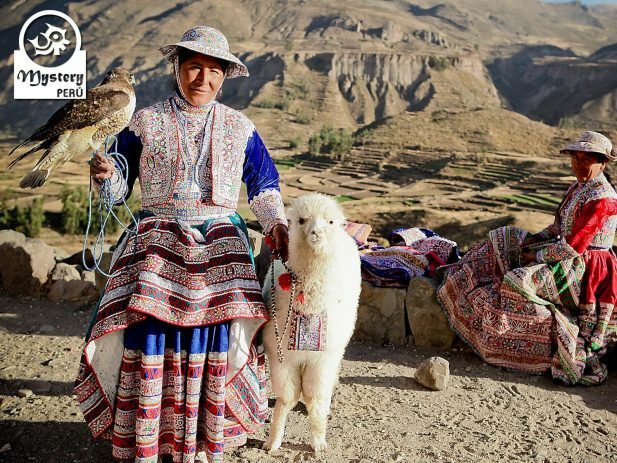 Our 3 Days Private Trip to the Colca Canyon from Puno is subject to availability. 08:00 h. Pick up from your hotel in Puno. Private transport from Puno to the Colca Canyon. 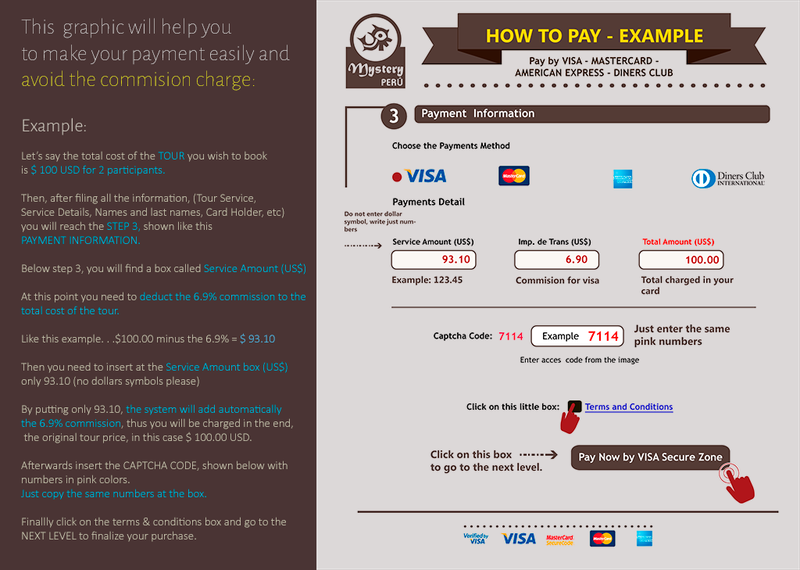 Entrance fees to the Colca Canyon & hot springs. Accommodation at the Hotel Pozo del Cielo *** or similar. 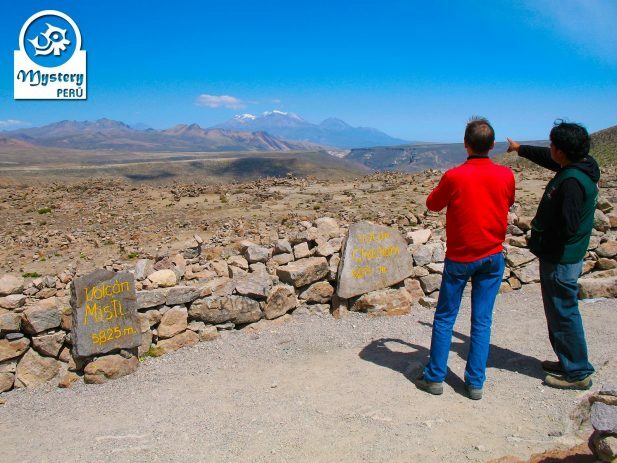 06:00 h. Guided visit to the Cruz del Condor lookout Point and the little Andean villages located on the route. 08:00 h. Return to Arequipa. Private transport. 13:00 h. Arrival in Arequipa. Drop off at your hotel. 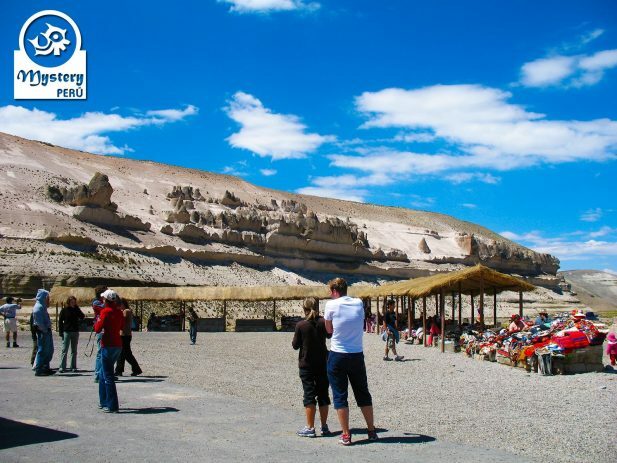 3 Days Private Trip to the Colca Canyon from Puno.